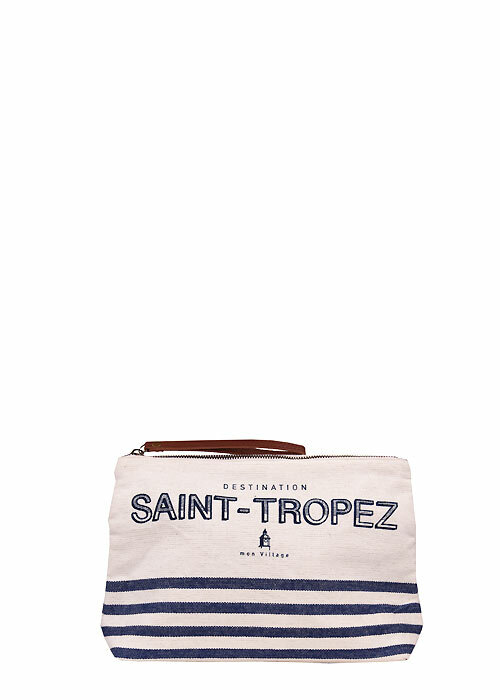 A beach bag is the number one accessory that every woman should take with her on her holiday, and Kiwi Saint Tropez has some of the best. This young designer has only been around since 1985, but being based in the South of France has given it heaps of experience and launched it into the position of one of the most fun, stylish and cool designers around. This wash bag is the perfect travel accessory, with a zip closure and a little dangly wrist strap for easy transport. Perfect for bringing your toiletries to the hotel and then repurposing for your sun cream and insect repellent on the beach.